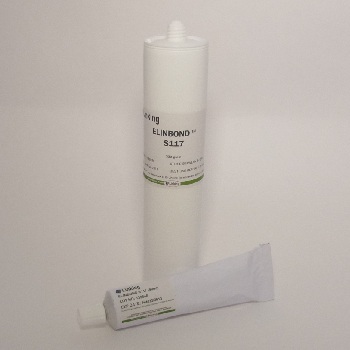 E-linking offers E-linking ® one and two component silicone systems that are used in bonding, sealing, coating, potting and encapsulation applications.Silicones are elastomeric systems that feature a unique combination of flexibility and high temperature resistance. One part systems require no mixing and cure by moisture in the air. Two part systems are cured by a polymerization reaction that occurs when a curing agent is added. Generally, two part systems can cure in thicker sections than one part systems. 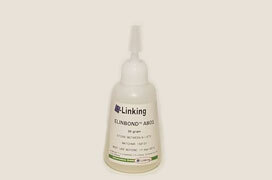 E-linking ® one and two component silicone systems are used as adhesives, sealants, coatings and potting compounds. 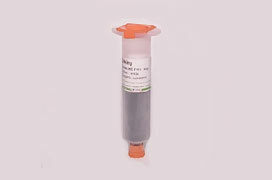 They are employed in the electronic, automotive, optical, medical, appliance and power industries. Our cutting edge products meet specific requirements for many diverse application needs.